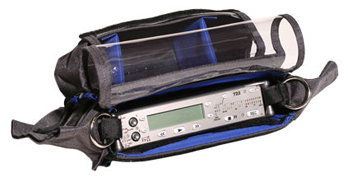 Production case with strap for use with MixPre-D, 302, 702, 702T, 722, and 744T. 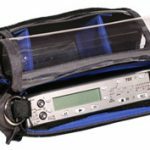 Offers NP-type battery compartment and accessory pouch for wireless. Made by CamRade for Sound Devices.